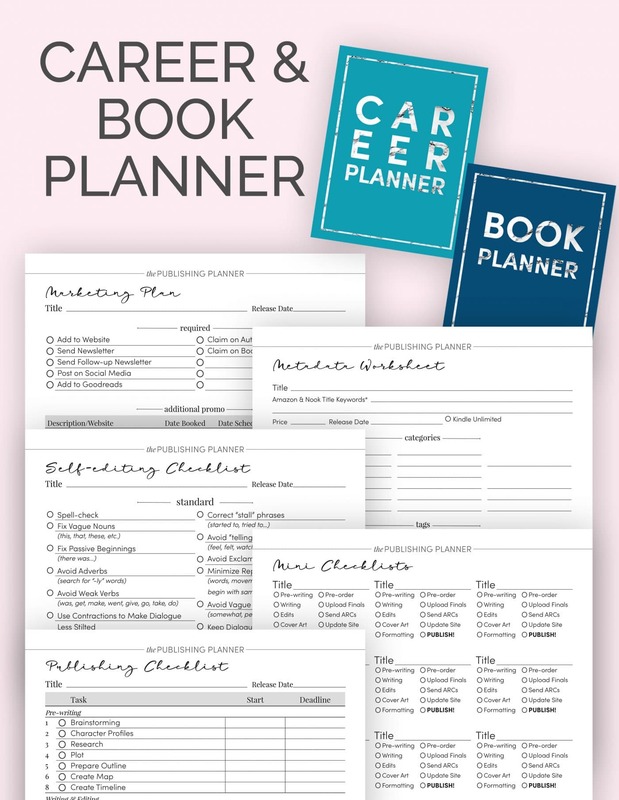 Author Career & Book Planner-Order » Read. Write. Hustle. WANT TO TAKE YOUR CAREER EVEN FURTHER? GET THE FROM "ONE" TO "DONE"